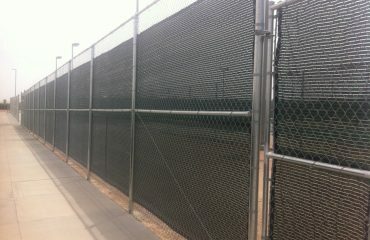 Mandatory Backstop Wall Padding For Softball Stadiums. Are You Ready? 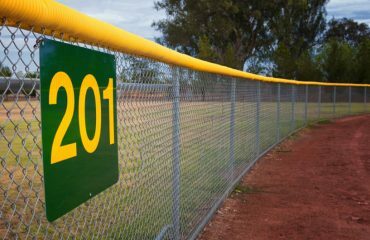 Rule 2.1 Backstop. A backstop is required. …When the backstop is wood, cement or brick, it is strongly recommended that it be padded from dugout to dugout beginning no higher than one foot off the ground and extending to the top of the wood, cement or brick or six feet from the ground, whichever is shorter. Padding is required by the 2016 season. 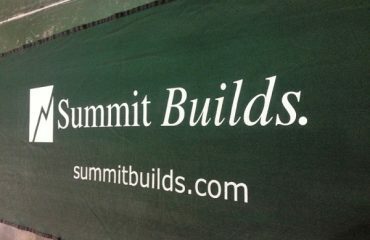 Midwest Cover manufactures athletic screen and padding products for stadiums around the country. From high schools to the pros Midwest Cover’s expert sales support can help you get exactly what you want down to the inch with fast turnaround time. Hello there! Quick question that’s totally off topic. Do you know how to make your site mobile friendly? My web site looks weird when viewing from my iphone. I’m trying to finda template or plugin that might be able to resolve this problem.If you have any suggestions, please share.Appreciate it!